Wayfair Bedroom Furniture & Bedding Sale up to 70% off! Home / Deals / Online Deals / Wayfair Bedroom Furniture & Bedding Sale up to 70% off! 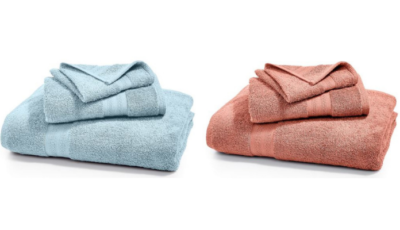 I am seeing this Aphrodite Bedding Set down to $70, and I just love those colors! There are some great looking beds and headboards on sale, but I loved this Leblanc Bed for as low as $144.50. The Murray 1 Drawer Nightstand was $80, but you can get it in 3 color options for $45.99. I also loved this Miltiades 26.5″ Table Lamp for just $57.99! 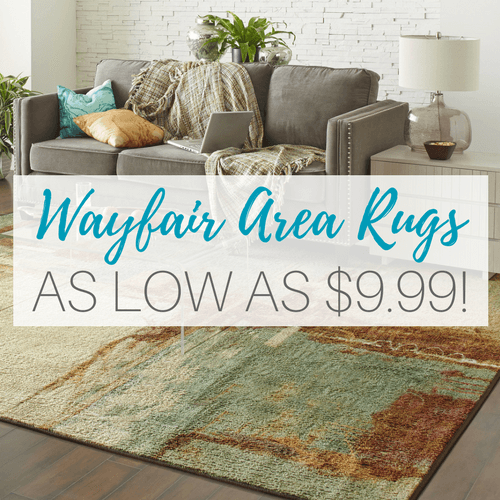 And check out theWayfair Area Rugs Sale! As low as $9.99! TONYMOLY Skin Care Face Masks only $1 Today Only! Personalized Lanyards for Teacher Gifts just $10.98 Shipped!